Applications for the 2019 cohort are closed. Please subscribe below to receive an update for the 2020 applications. 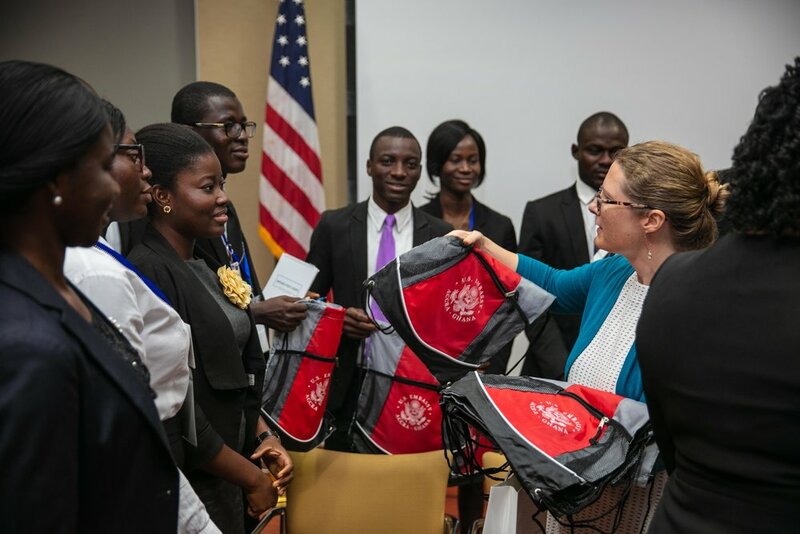 The Emerging Public Leaders of Ghana (EPL Ghana) Public Service Fellowship is a two-year professional development program for high-achieving young leaders who have a demonstrated clear interest in and commitment to a career in Ghana’s public service. Describe your interest in the Civil Service and how being selected as an Emerging Public Leaders (EPL) Fellow fits into your personal and professional goals? Describe a situation when you demonstrated initiative and leadership. Candidates who are shortlisted for first-round interviews are required to bring a copy of their most recent transcript and 2 letters of recommendation (one academic and one personal). Candidates who successfully reach the final round will be given a conditional offer based on their police clearance and final transcript.